Today I've got a special guest blog post by Michael McCallin, who recently returned to the hobby of scale modeling after last building models in the 1970s! I'm regularly contacted by people who have come back to the hobby after many years away, sometimes decades. The scale model industry has changed drastically over even the last ten years (hello 3D printing and Chinese kit manufacturers), so I thought it would be fascinating to get Michael's take on what it's like to come back after several decades away from building scale models. 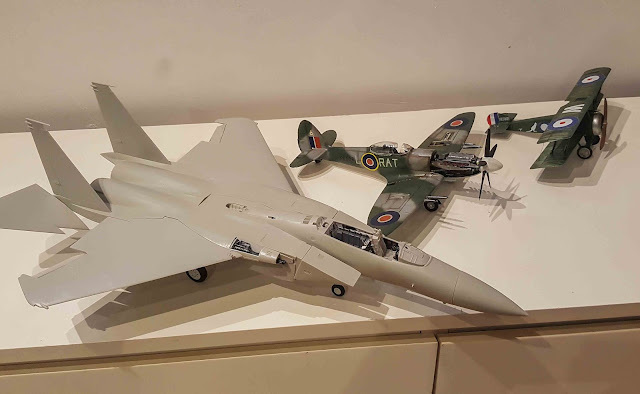 It has been a few years since I last had a go at building a plastic model - 1976 to be precise, and not doing a very good job at it I must say, wrecking the best that Airfix had to offer, always built far too quickly and with too much glue, one tube one model. Not much in the way of building technique assistance back then - no fancy mags that I can remember, but wow hasn’t that all changed now we have magazines to suit all types of builders: model Railways, Aircraft, Boats, Plastic kits the choice seems endless in the newsagents. But the biggest change for me has been tuning into YouTube. To me it’s the go-to information network of the world, if it’s not on YouTube it’s not on this earth. 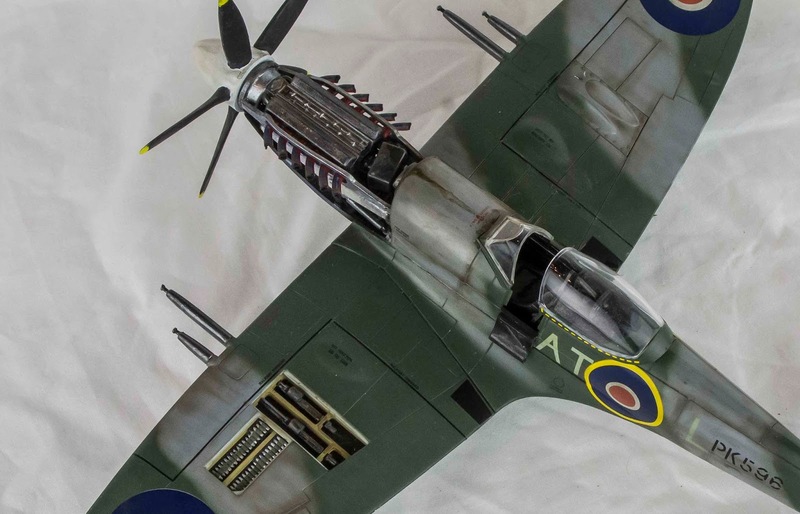 For an old new modeller like me it’s a wealth of free information helping me back into a hobby that I really enjoyed, and hopefully with the help of the presenters making a quality model I can be proud to display. So after spending lot of time looking through heaps and heaps of YouTube model building videos I decided armed with my new found knowledge it was time to build a kit and put it all into practice. I have to be honest and say that Dave is my favourite YouTube model builder presenter and every model I have completed has had a bit of Dave’s tips added to it. His hairspray technique springs to the forefront: so easy and so effective, but who would have thought of doing that back in the day, anyhow I think we only had Brylcreem. So what’s changed in the modelling world for me? Actually it’s a hell of a lot. Let’s start off with kit choice. I found it hard to make a selection of what I wanted to build and in what scale to build it in. The choice seemed endless. 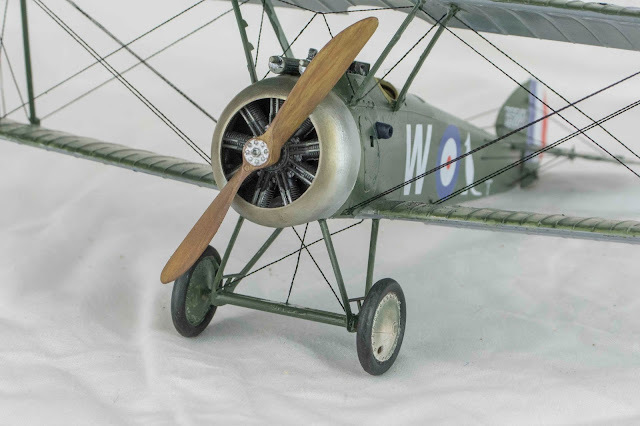 The kit quality and detail can still vary from maker to maker, but I still got a lot of enjoyment trying to get the better of a $24.99 kit, a Sopwith Camel. Then my look of awe as I opened the box of the Tamiya F15J Eagle $150 still to be completed. Both kit enjoyment level 10! I love Michael's curated builds of 1/32 fighters: WWI, WWII, and modern. Look at the size difference! 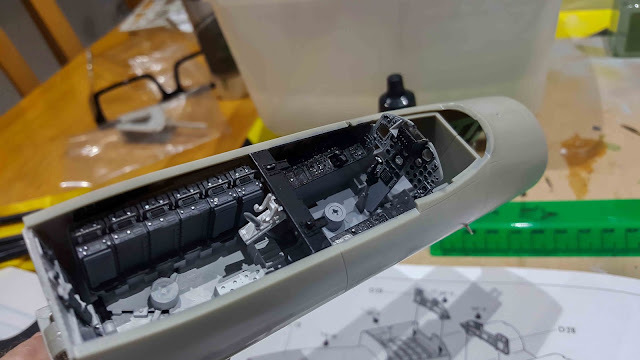 The F15 Eagle cockpit currently in progress. Glue - I have tried a few now and my favourite has to be the Tamiya super thin glue, that’s just amazing glue. Unlike the old days I reckon I could build 15 models out of one jar. Paint, wow you don’t get much for your money, but they are so good and the finish when they dry on the model is just perfect, but the most amazing paint has to be Buff paint that is just unbelievable from Mr Metal . That paint instantly turns plastic into metal and looks the coolest thing ever. 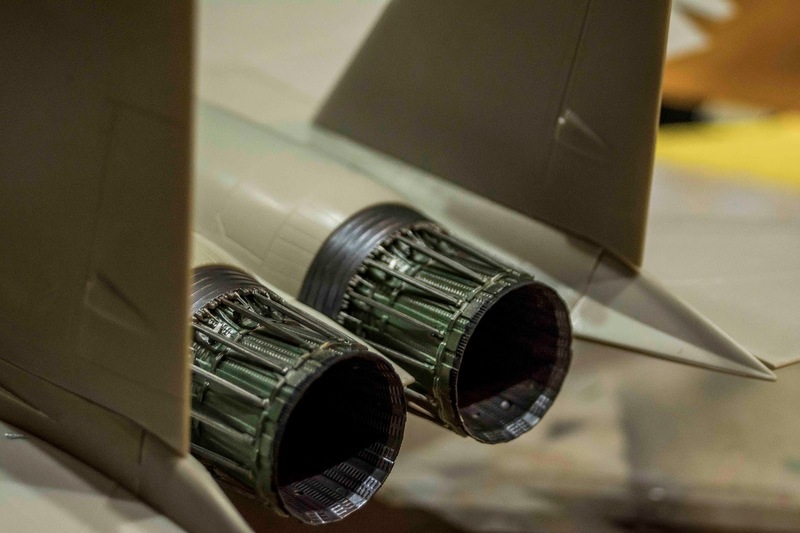 The engines on the F15 look totally awesome and the paint really helps bring them to life - I just can’t praise the paint enough, for me this product alone is a game changer. 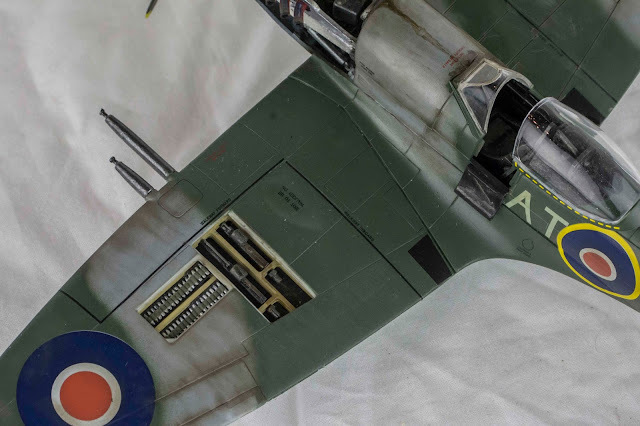 Weathering kits, oil stains, dirt, washes can all quickly and easily be added to your build and take your completed model to a whole new level, it’s all there for the hobby kit builder of 2017 and the YouTube videos show you for free how to use them all, let’s be honest you have no excuse not to make your model look half decent these days. Michael's 1/35 Panzer - lots of hairspray chipping! The kits I have recently put together are the best looking models I have ever built and end up being a talking point over a beer or two whenever a friend drops round, and again thanks to the power of YouTube I can research the history of the vehicle being built so I can rattle off some facts and figures making me sound like I know a thing or two. Another beer cheers mate! 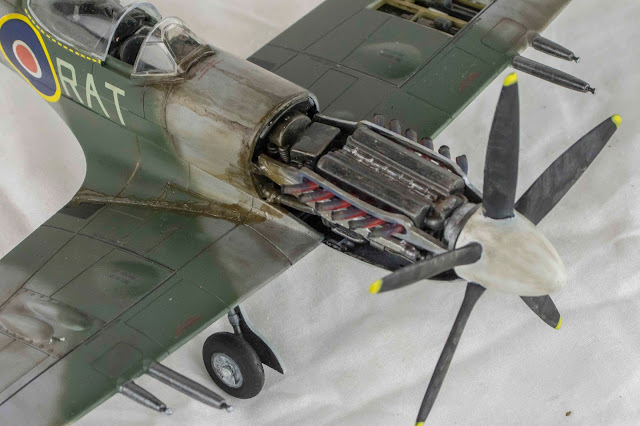 Michael's impressively weathered 1/32 Spitfire. For me modelling now has never been so rewarding, so enjoyable, and so exciting. 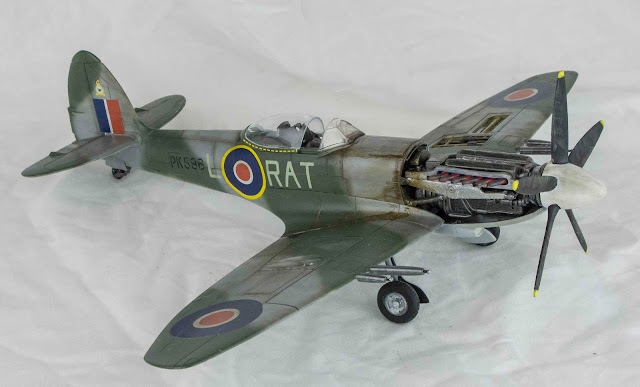 I am building model number 5 now and I can see the difference in all my builds. Will my builds ever get to trophy standards? I don’t think so, that’s not what the build is about for me, and we all still all have a life to lead outside of modelling. But thanks to people like Dave who take the time to make videos and share their knowledge for free, any old humble average model builder like me can now build a model to a far superior standard than ever before, and I feel I am already a winner and my models are proudly on display at home for all to see, no longer hidden in a cupboard like the old days. Cheers Dave you have been an inspiration. Thanks Michael. It means so much to me to hear that, I really respect and admire people who come back to the hobby after a long absence, it can seem daunting all the new ideas and techniques and expensive products can seem too much to take in. But it's also exciting that so much has changed, that the hobby as a whole is more dynamic and keeps striving for realism. Thanks Michael for a great story. I also only recently (9 months ago) returned to this great hobby after last sniffing the glue in the late sixties. I still have my 1967 Airfix catalogue and magazines! Thanks to Dave we have great Youtube and Facebook references to turn to for help. I have a similar story. I left the hobby to be a submariner,not a lot of room for your work bench. and have slowly made my way back into it now I am on dry land. Hi Chris, I can imagine that a submarine isn't the most condusive place for building and painting ;) What do you build now? Please tell me you build subs! Same for me. I have'nt built a single model for over 25 years. Some time ago I was starting to get that feeling again. It would be fun to build a model again since it was so long ago since my last one. I started to watch videos on youtube about model building and found "Daves model workshop" which I found very inspiring. Your videos makes all these fancy techniques look so easy which I Think is fantastic. So I started with building a new workbench and getting all colours and stuff i might need. As soon Im done rebuilding my house I will start with a new model kit. Cant wait! It Will be nice to have a hobby again besides the house. The winters "Up over" (sweden) are long, dark and cold so thanks Dave for the superb inspiration! Hi Dave. Thanks! Good to be onboard. I think I will go for a german ww2 tank. 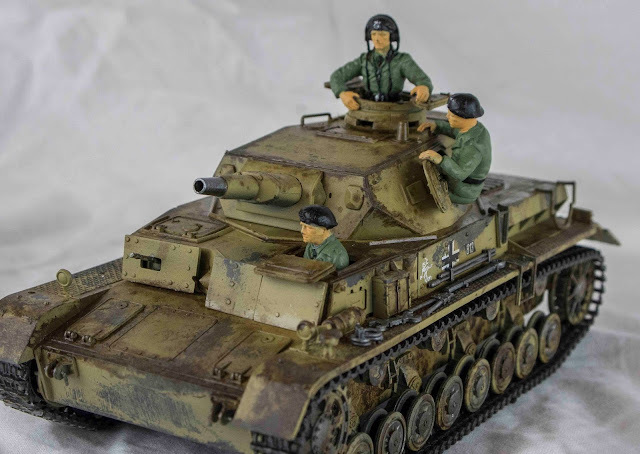 I think the last model I built was a Churchill (I really failed with that one) so another tank will be fun. I think I will try to make it look like its been in a firefight and just barely made it out one piece. Hi Dave! 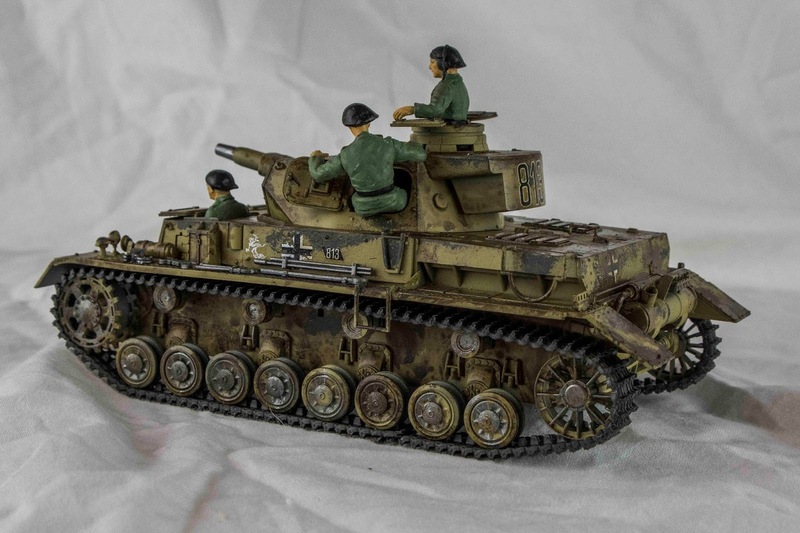 I Think I will go for a german ww2 tank with some heavy weathering. Like its just barely made it out of a fire fight. 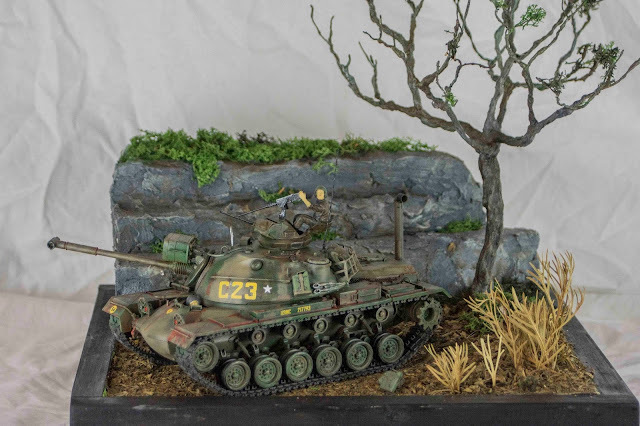 I too have just returned to the hobby after nearly forty years. There are so many more resources now but also far fewer brick and mortar hobby stores. I've been trying to buy my supplies locally as much as possible but the nearest decent hobby shop is 25 miles away, and I live just outside of a large city. Growing up there were at least three I could ride my bike to.